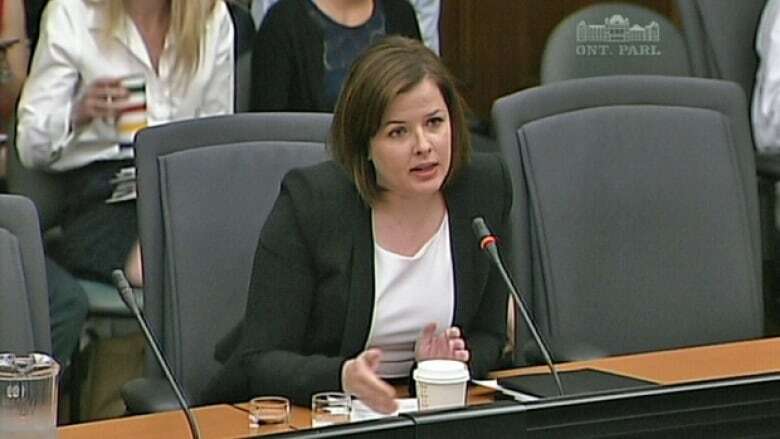 Laura Miller will return to her former position as BC Liberal Party executive director, despite the criminal charges against her in Ontario. Laura Miller has been reinstated as executive director of the B.C. Liberal Party despite facing criminal charges in Ontario. Laura Miller will return to her former position as B.C. Liberal Party executive director, despite the criminal charges against her in Ontario. Miller resigned her position in December, after being charged with breach of trust, mischief and misuse of a computer system to commit mischief. The charges stem from an investigation into the destruction of documents related to cancelled gas plants in Ontario during the Dalton McGuinty administration. Party president Sharon White announced Miller's return in a statement Thursday. "Laura has been working with her legal counsel to mount a vigorous and successful defense," White explains in the statement. "She is now in a position to step back into her role." Premier Christy Clark says she supports the decision to bring Miller back. "It's the fair and right approach," Clark said in a statement. "One that respects our court process, including the fundamental principle that every person is innocent unless proven otherwise." B.C. Liberal election readiness co-chair Rich Coleman told CBC News Thursday he agrees. "This conversation took some discussion but our party understands that people have a right to a defence and they also have the right to work,"
He said the NDP would attack the Liberals over Miller whether she is working for them or not, and that it's better to have her work. But B.C. NDP leader John Horgan says his party wouldn't have made the same decision. "These charges are unproven but they are significant," Horgan said. "It is not a minor issue to be found scrubbing computers in the premier's office." The news comes at a time when the government is under intense scrutiny over revelations that the triple deleting of emails was considered routine practice among ministers and staff. Just last week, former ministry staffer George Gretes was charged with two counts of wilfully making false statements to mislead, or attempt to mislead under the province's Freedom of Information and Protection of Privacy Act. It's alleged he told a colleague in Transportation Minister Todd Stone's office to delete emails linked to freedom of information requests related to B.C. 's notorious Highway of Tears.